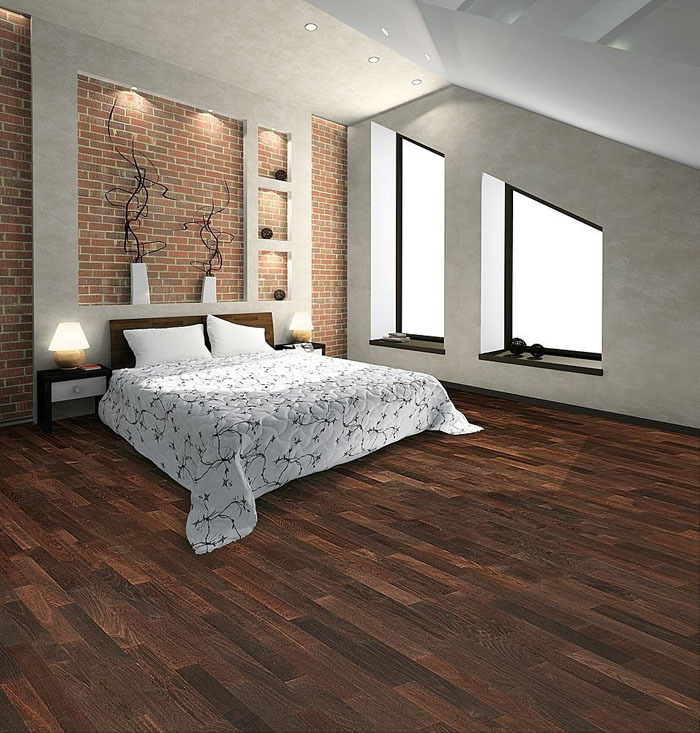 Laminate floors are popular for providing the warmth and beauty of hardwood floors while also being durable and cost effective. 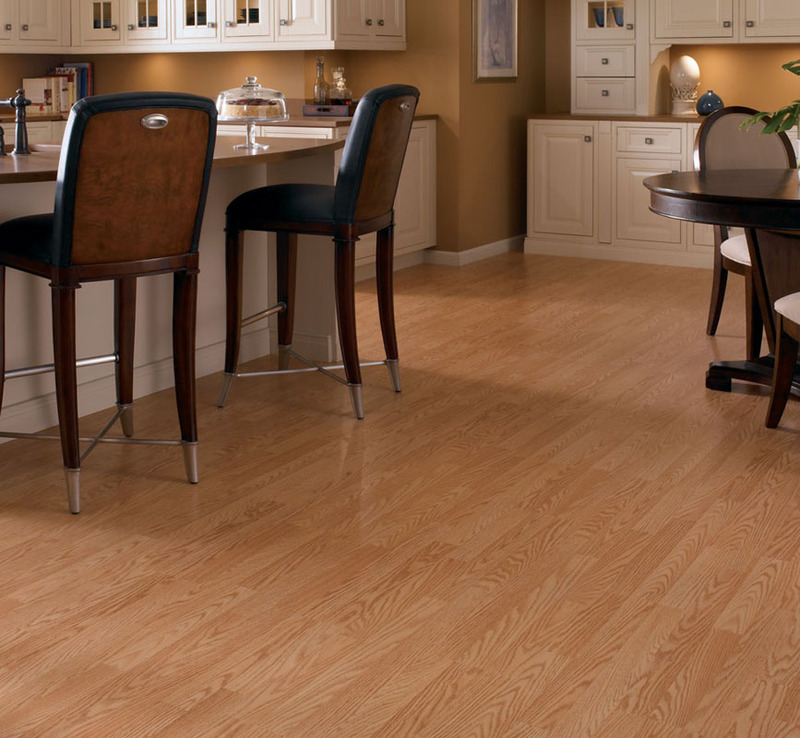 Proper care and maintenance will help ensure that your laminate floor will last for years to come. 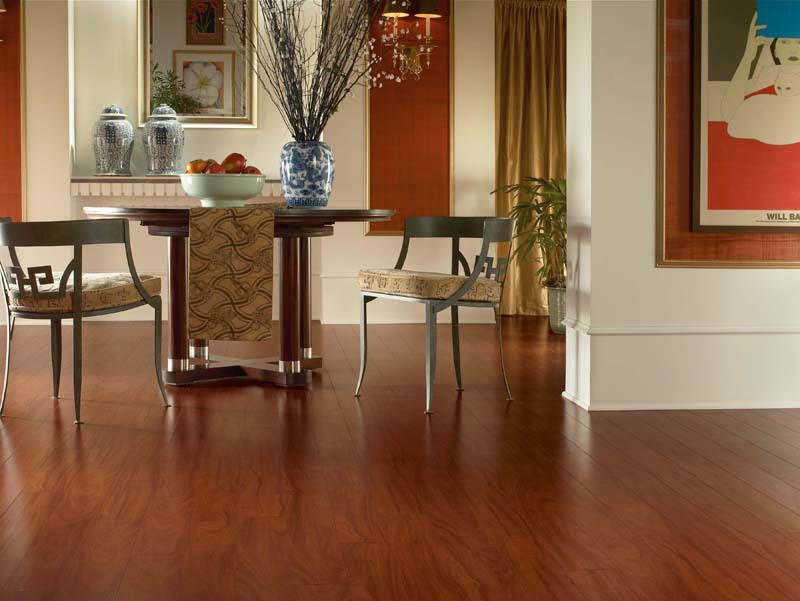 Our laminate floors are built to last, but daily wear and tear can still have an impact. 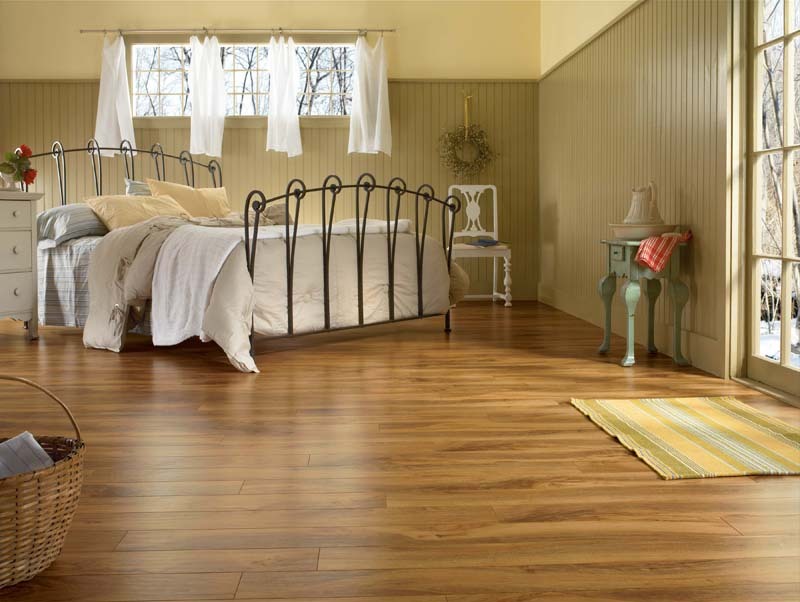 Read on to learn the do’s and don’ts on laminate floor care and what steps you can take to keep your floors in tip-top shape. Use entry mats to collect dirt, sand and grit. 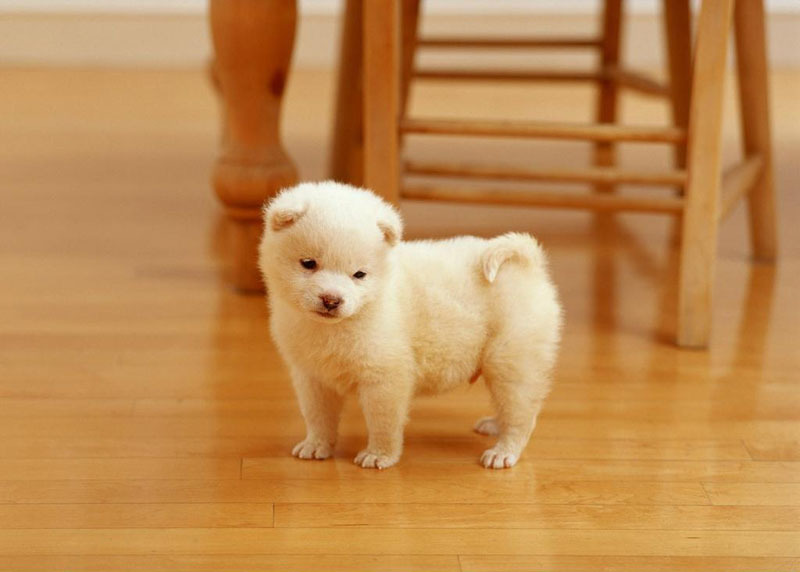 Sweep or vacuum your floors often. 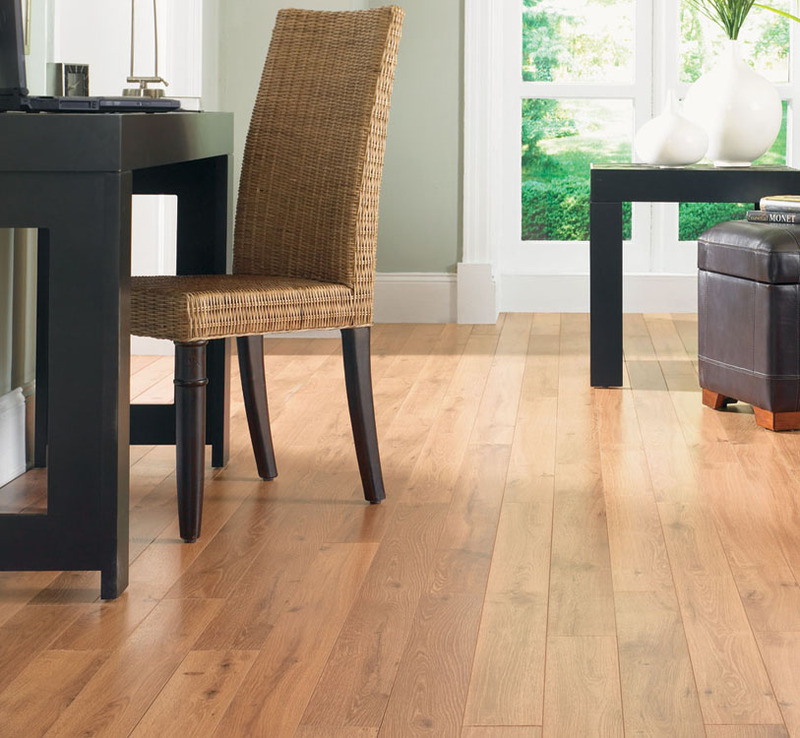 Clean your floors regularly with approved products and techniques. Don’t slide or move heavy objects across the floor. 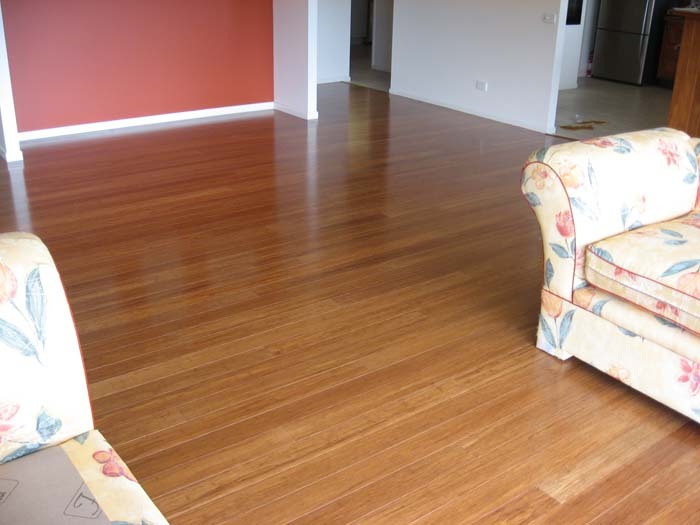 Don’t set heavy couches and chairs directly on the floor; use furniture pads. 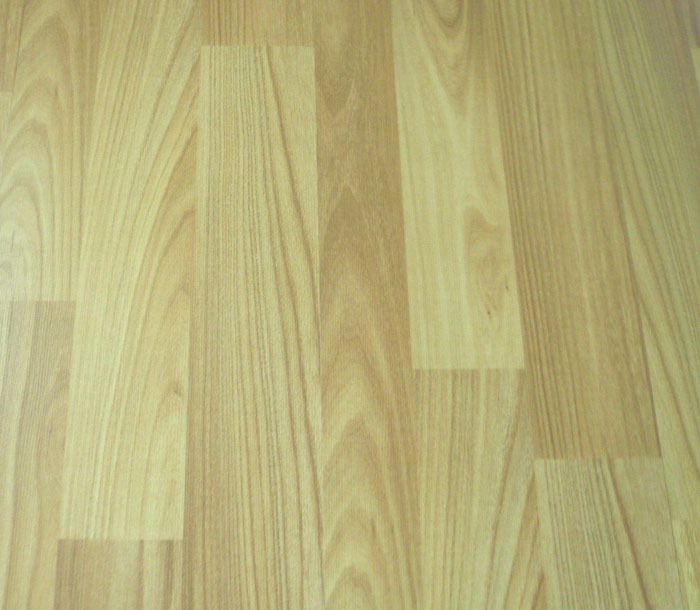 Laminate flooring is tough, but it isn’t indestructible. 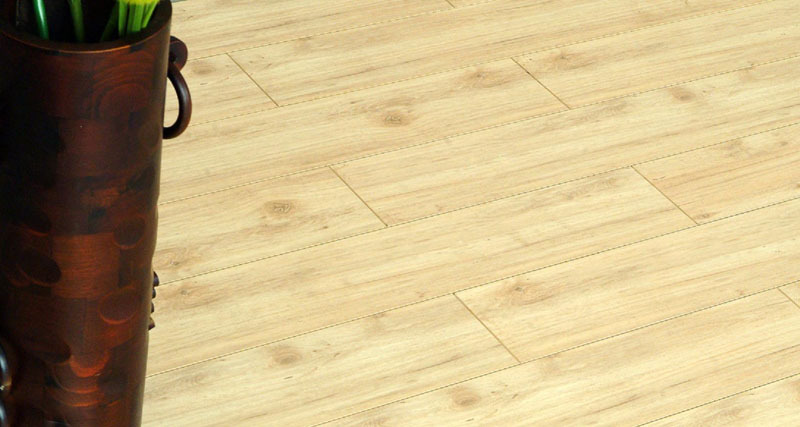 Should you discover damage to your laminate flooring, trust our expert technicians to restore your flooring to its original condition. Even with the best of intention and maintenance, accidents can occur. 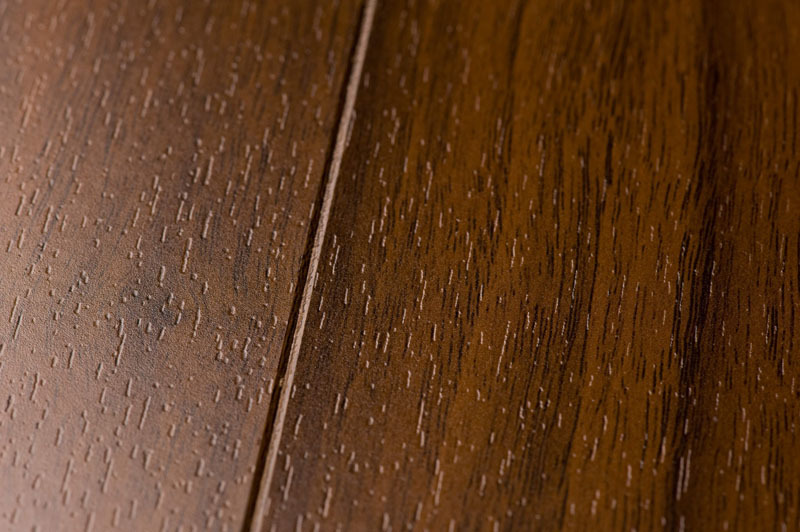 Minor but annoying, scratches and dents can affect the appearance of your laminate flooring with unsightly marks. 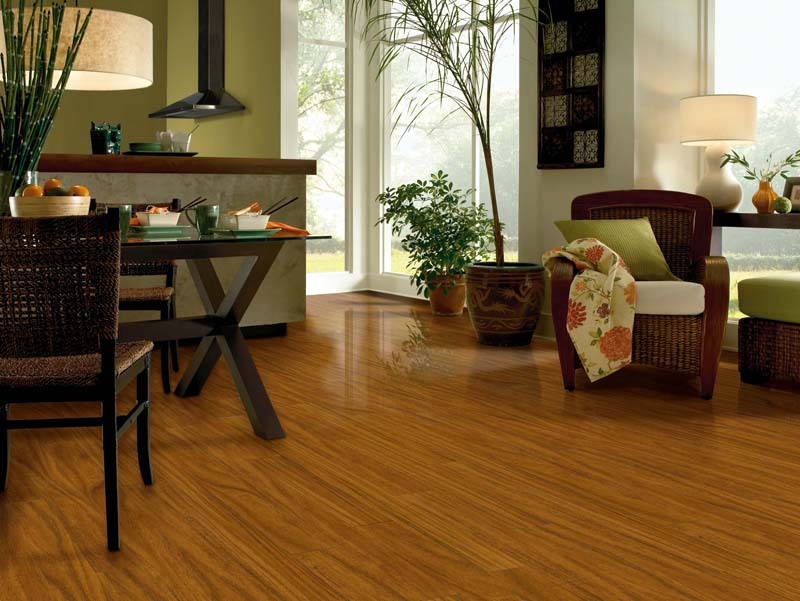 With a specialized touch up and fill materials, our technicians can fill in the scratch or dent with a color coordinated to your laminate flooring. 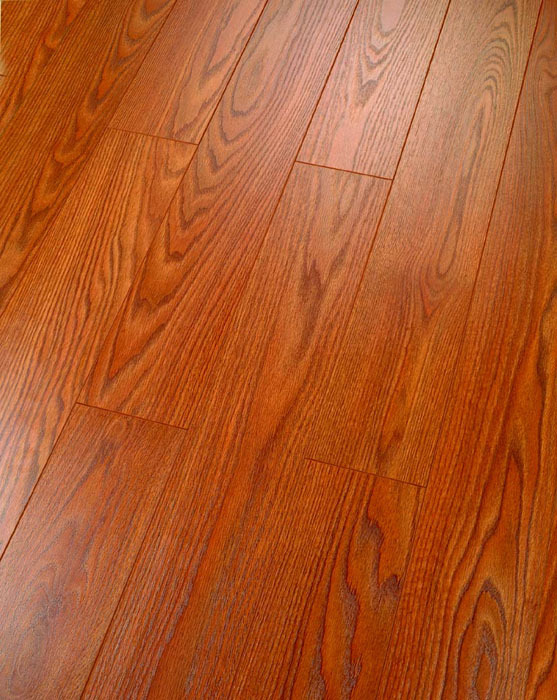 The repair is usually very difficult to detect and will hold up to wear and tear like the rest of your floor. 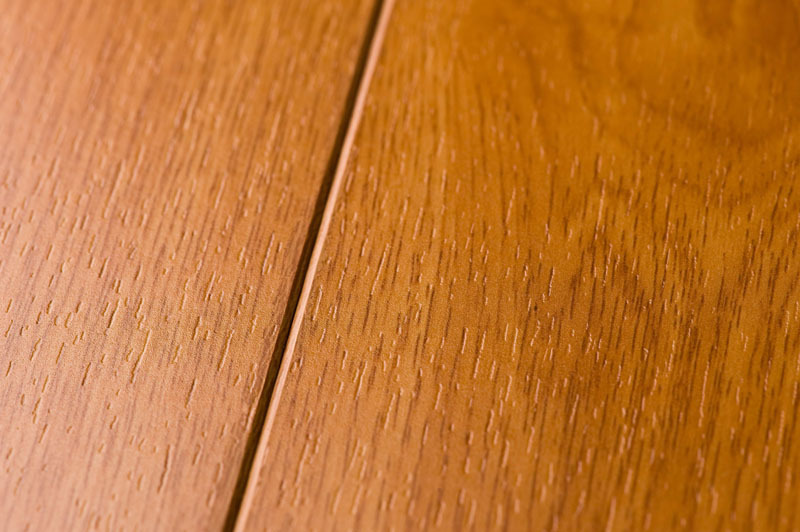 If the damage is severe enough to require plank replacement, we’ve got you covered. Plank replacement is more intrusive than scratch and dent repair and requires some dis-assembly. 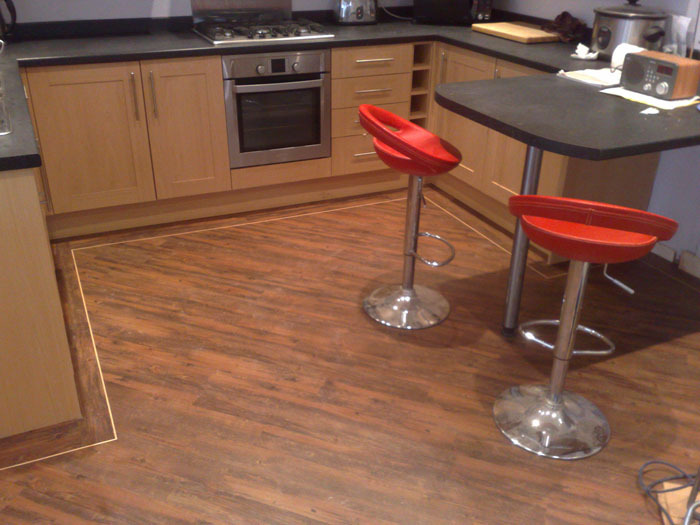 Our trained experts will carefully remove your flooring, plank by plank until the damaged board is reached. Using a board from the original installation, we will replace the damaged board and install the new plank along the perimeter of the room, near the baseboard so that the newer replacement is less likely to be detected.